A young man on a mission to rescue his sister must team up with hackers and other players to free his sister and the 900,000 other players from their online prison. In 2069 the world of gaming has returned and with it a new headgear that allows the players to look and see as if they were there. a new game called Land of Ascension has just come out and people are trying out the new game. 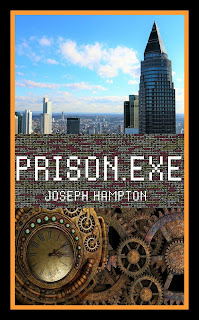 However people minds are getting trap in the game and for Niles, a young man on a mission to rescue his sister must team up with hackers and other players to free his sister and the 900,000 other players from their online prison.